Hello! 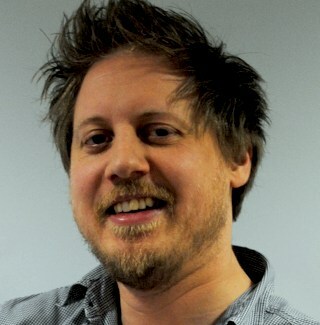 My name’s Mark Green and at various points so far I’ve been European Editorial Coordinator at Nintendo, an online content writer for Disney, Editor of NGamer Magazine, Online Editor for BT Vision, and lots more. I mainly blog about games. I also occasionally dredge up some of my earlier writing for magazines and websites. Coding – I’ve loved programming since my parents got me a 48K ZX Spectrum for my seventh Christmas. A huge book review feature I wrote for Edge in 2005. I’ve since written a follow-up for their January 2015 issue. 2015 Official Xbox Magazine articles about SSX Tricky and Perfect Dark Zero. 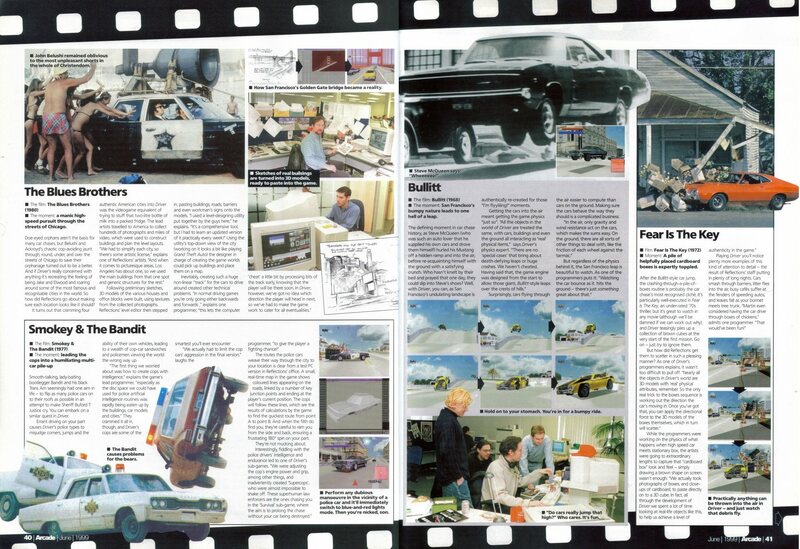 From 1999, an extract from a feature on the original Driver (jpg), in which I quizzed pretty much every single person on the development team. Questions like “How do you make crates fall over?” were asked and answered. I was young. 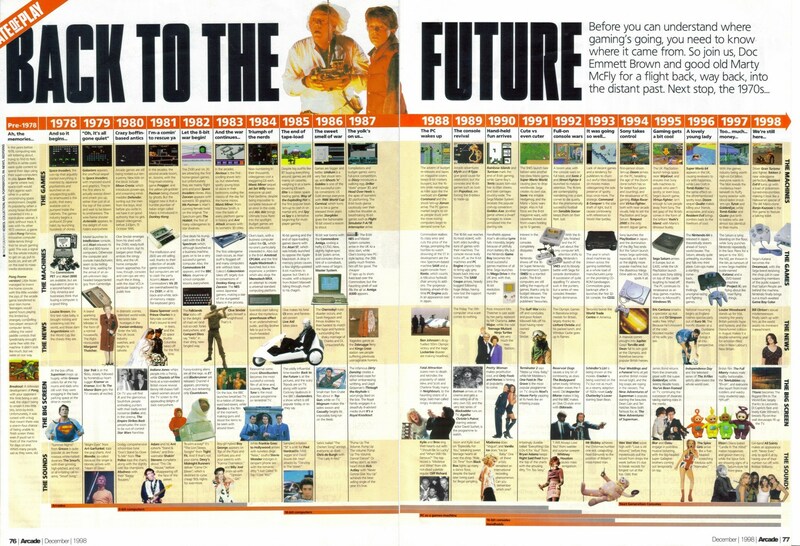 A huge timeline of videogame history (jpg) from Future’s shortlived Arcade magazine. Don’t worry, it’s not your eyes – the text really is that small. Squint hard and see if you can spot the two deliberate mistakes. A report on the 2004 Leipzig Games Convention for MCV. The Super Mario Wiki has the complete collection of Wario’s Warehouse articles that Richard Moulton and I co-wrote at Nintendo. Several of our silly throwaway ideas are apparently now Nintendo canon. That’s awkward.